Awake were appointed to produce a site Masterplan for the park, looking at opportunities to add value to the site. 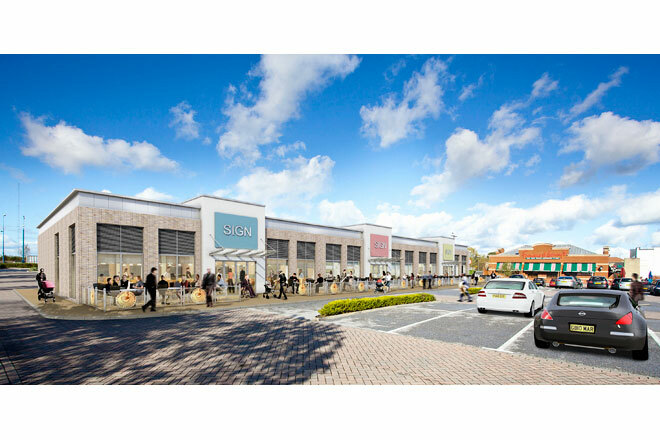 Due to the increased demand for additional food type outlets, the first phase of the works is to provide a new build terraced block of 10,500sqft split into three A3 units. 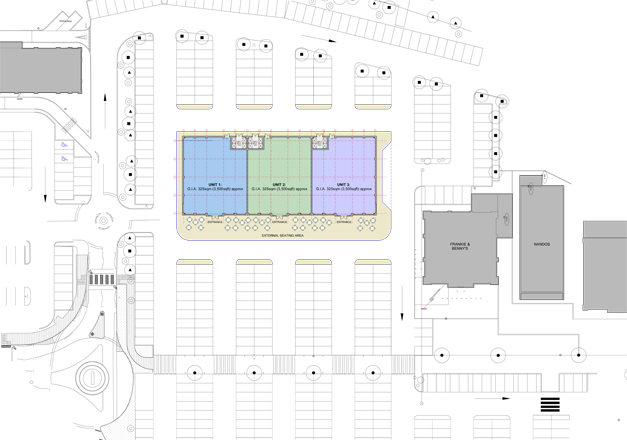 The project involves reconfiguration works to the car park areas and the formation of new car parking on an adjacent site.